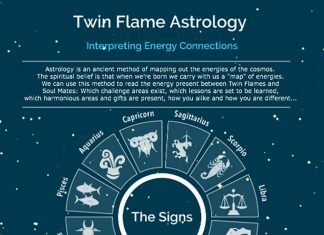 Discover Your Twin Flame Compatibility And The Ancient Mayans’ Secret Code Of The Universe – Your Galactic Harmony Signature And More… Are You And Your Twin “Crystal World-Bridgers” Like Us? Find Out Here! How would you like to discover your Sacred Cosmic Signature – Your Galactic Blueprint As A Twin Flame Pair? As you might already know I’m always being guided to what resources, information and articles benefit the collective most – so I can share these insights with you…. Recently, I came across something so exciting I knew I had to share it with you! Did you know that the ancient Mayans developed an incredibly sophisticated system for mapping out the energies of the universe? In the ancient Mayan system, they believed that when two people come together they not only operate as their own unique selves – they share a very unique pair identity. What Is Your Divine Relationship Blueprint? 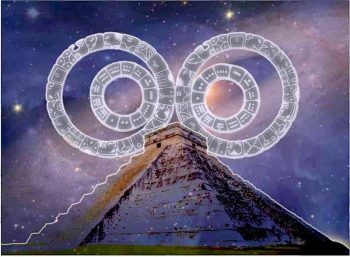 In Mayan cosmology, there exists a cosmic blueprint to every relationship, as scripted into the essence of the universe. There is also information about the Timelines you as souls set forth for your lifetime here on earth – your “destiny” as a couple. There is such a wealth of insight in this ancient Mayan code. One of the lessons we’re asked to confront together is the absence of separation, that we embody each other! And that the path to unity goes through releasing judgment…! What Galactic Harmonic Tone Do You And Your Twin Embody? I can’t wait for you to find out more about this – like I say, I was strongly guided to share this with the Twin Flame collective as it’s a powerful resource for our journey! I honestly wasn’t expecting much when I first saw the page because I’ve had so many Free online reports done – and often they’re pretty mediocre – but this was completely different. I can really say that this is a map into your Divine Cosmic “Destiny” and identity as a Twin Flame pair! 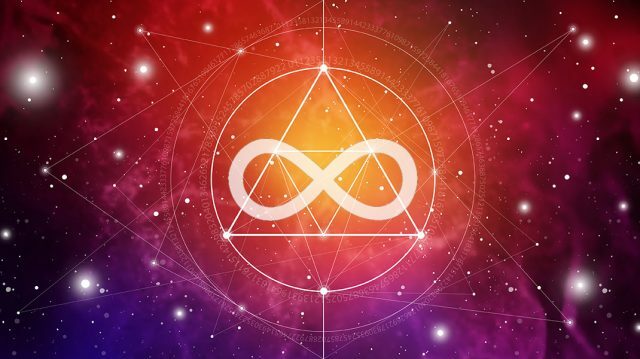 It even includes information about the Galactic Harmonic Tone you two embody, the Shadow challenges present, and the Cosmic Wisdom you are here to learn together. 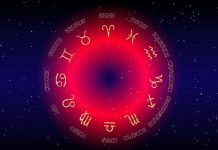 The page might look a little dull at first glance, but when you enter your birth dates know that I’m not exaggerating when I say this Free Reading is profoundly eye-opening! It even goes into which spiritual guides’ presence are with you on your journey – and what they’re there to help you with! 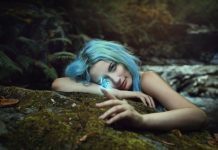 I was stunned when I came across this Free Reading, because not only is there a wealth of information here – it resonates so strongly on a spiritual level. I can’t wait to hear back from you about the insights you discover – please comment below with the sign you and your Twin share, so we can see if there are commonalities and patterns between the Twin pairs! When my own journey started, I had zero resources for this rollercoaster of a path! So when my Twin and I reached Union I was guided to share the methods and resources we’d discovered. You’ll find my full step by step “method” in the Vibrational Alignment Program here – but you can also get a “sample” in the form of the Free Kit. It contains two powerful Guided Meditations with beautiful Binaural Beats music – to help you cleanse your energy and open up your Twin Flame connection to a higher state of love. Go here to download – it’s 100% Free! And sign up here to be the first to read new Twin Flame information and forecasts each week!